Seven nights in Miami and 3 nights in Las Vegas - it all adds up to a truly memorable holiday. We've carefully selected the finest 4 star hotels located right at the heart of these two superb cities. 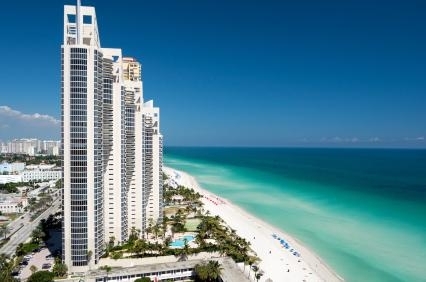 Miami will impress even the most seasoned traveller with its glitzy beaches set alongside an impressive cultural scene packed with galleries and museums. Then let your imagination run wild in Las Vegas with every form of entertainment possible! Contemporary guestrooms at Miami Beach Resort include floor-to-ceiling windows with full or partial water views. Beds feature pillowtop mattresses. Rooms have upholstered armchairs and oversized closets. Wireless Internet access is complimentary. Other amenities include multi-line phones, minibars, and TVs with premium channels and pay movies. 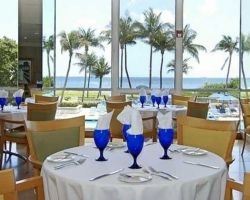 Seabreeze Bar & Grill - Located poolside. Covered or outside seating. Burgers, salads, sandwiches, and light fare. Daily lunch served. 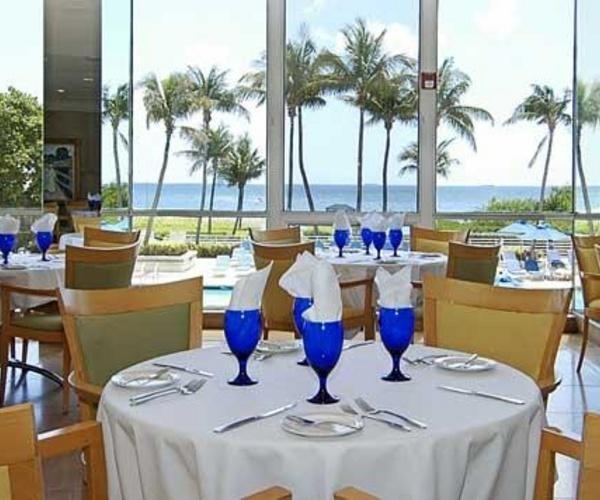 Ocean Bar & Bistro - Fine-dining restaurant. American and island-themed cuisine. Nightly dinner served. 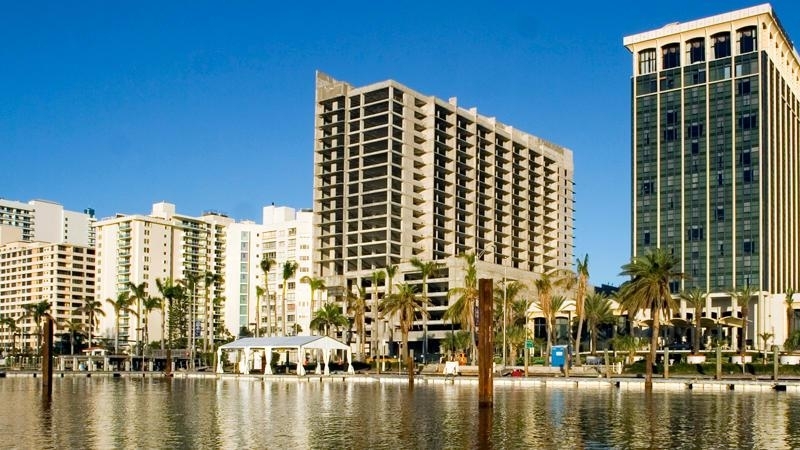 The Miami Beach Resort is located between a white-sand Atlantic Ocean beach and the Intracoastal Waterway. Rental equipment at a private dock includes catamarans, personal watercraft, and scuba and snorkeling equipment. In addition, fishing charters and beach volleyball can be arranged (surcharges). The large oceanfront pool provides rental cabanas. Pool concierge service includes magazines, newspapers, floating devices, games, snacks, towels, and lounge chairs. Children's activities are complimentary. Guests have complimentary access to a health club with cardio equipment and free weights, lockers, and saunas. Offering 18 holes of championship golf, Miami Beach Golf Club, three miles away, extends privileges to resort guests (surcharge).